Am I a freak? Do I have hideously enlarged fingers? So what is with the tiny little buttons on the phones? I am convinced they are all manufactured at the North Pole by Santa’s elves as a money making effort during the off season. Nobody has fingers that actually fit those itsy bitsy keyboards. They are a cruel joke, played on millions of people with normal sized digits. 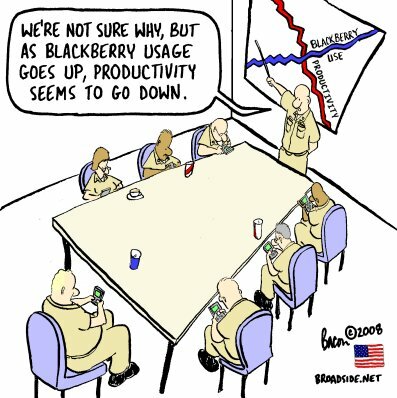 What is really scary is that military leaders use texting too. If you have ever sat in a Pentagon brief, you would know what I mean. So don’t tell me this isn’t important. Heck, it is a matter of national security. That being said, when I text, sometimes the answer seems to come back within seconds of hitting the send button. Some people have developed a mutantesque capability to push those tiny little buttons at the speed of light. I am not at my worst when writing the first message. I am at my worst for the second. When I start a text conversation, time is on my side. I can type, use my reading glasses to actually see what buttons my fingers are hitting, and correct numerous typos at my leisure. But when the answer comes back in less time than you can say, “road kill on the information super-highway”, the clock begins. Unable to wait for my (admittedly delayed) response, the guy at the other end begins to fill my text inbox with more messages – each requiring a response; none of which will get one. The little beeps on my phone telling me I have a new message begin to sound eerily like the blips on a heart monitor – steady at 60 beats a minute. Maybe I’m a relic. A fossil. A dinosaur. At least dinosaurs didn’t have to deal with miniature keyboards. If they did, maybe they could have avoided decimation when the big giant asteroid hit the earth. They could have texted their buddies and warned them. They were doomed either way.